The average price of student accommodation in the UK has increased by almost a third over the last six years, according to the new Accommodation Costs Survey 2018. The research, run by student housing charity Unipol and National Union of Students (NUS), found that the increase had been underpinned by more upmarket accommodation. But the NUS has warned that it has created a ‘real affordability problem’. What’s the average cost of living at university? We look at everything from accommodation and transport to clothing and coffee. The average annual student rental bill is £6,366, according to the survey. Unipol and NUS calculated that the average bill takes up 73% of the maximum student loan, up from 58% in 2011. London-based students are paying significantly more than this, though, spending an average of £8,875. The average for the rest of the UK is £5,928. Student budget calculator: find out the average cost of accommodation for your specific university. Studio flats take up a bigger part of the student housing market (9% of the market, up from 4% in 2012). Traditional student accommodation (with shared bathrooms and kitchens) is less dominant (17% of the market, down from 24% in 2012). Self-catered en-suite accommodation still makes up the the biggest proportion of the student housing market (58% of the market, up from 56% in 2012). Which type of student accommodation is best? 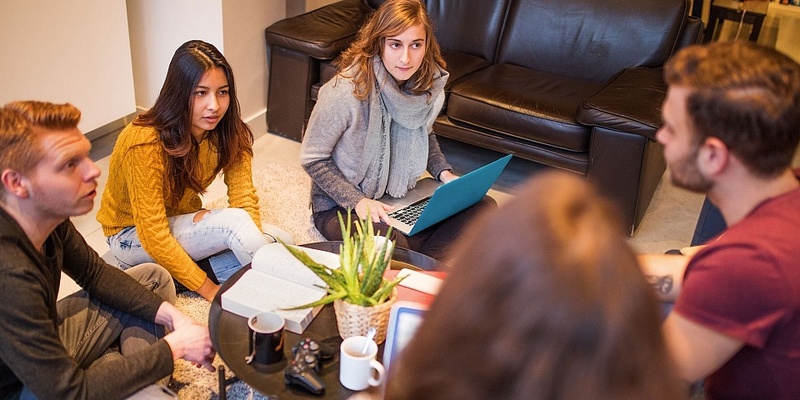 Navigating the student housing market is a bit of a maze, and it can be tricky to know which option would be best for you. University halls: Usually on campus, so you’re in the middle of the action – but there’s no real guarantee who you’ll share facilities with. Private halls: Sometimes have students from more than one uni under one roof, so you can expand your social circle – but they can be pricey. Private rental (flat or house-share): You can feel more a part of the local area – but you’ll have to travel into campus for classes. Stay at home: Not an option for everyone, but it can save you a lot of money if you go to university in the same place you grew up – but you may not feel like you’re part of the student community. Follow Which? 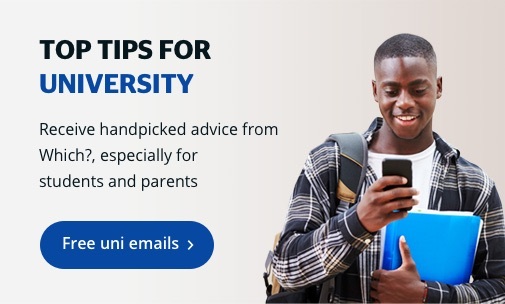 University’s full advice on how to pick the right student accommodation to make the best choice for you. 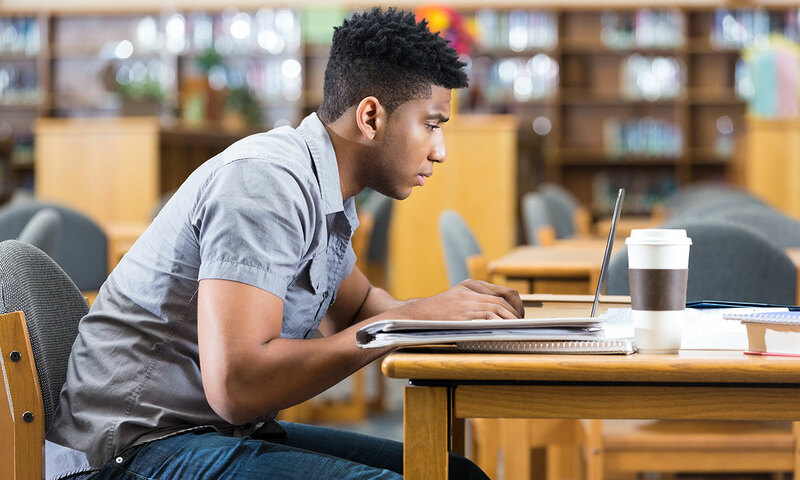 With accommodation costs taking an increasingly large slice of student loans, it’s important that students cut costs elsewhere to make sure they don’t run out of cash. Getting a student travelcard to reduce travel costs. Food shopping in the evening. Taking advantage of student discounts wherever possible. The Which? University team is dedicated to helping students keep on top of their finances without compromising their experiences. Get started with 10 ways to cut your costs at university.